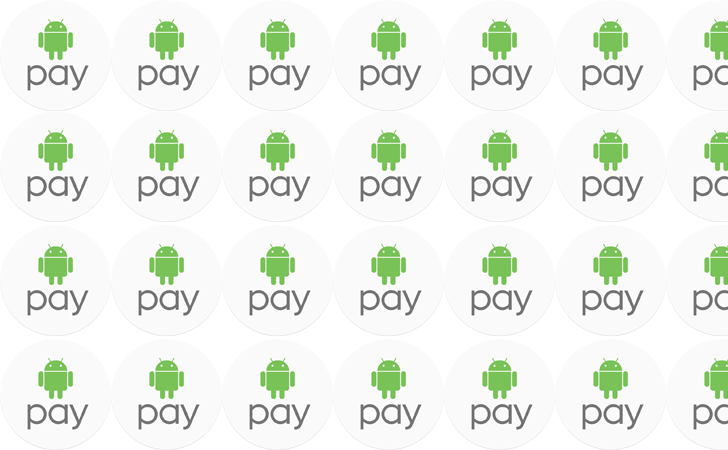 Weekend poll: Do you use Android Pay? Android Pay is adding new banks all the time, and it's even expanding its global presence slowly but surely. This week, I'm asking how many of you actually use it. Android Pay is something that I was very skeptical on initially, going back to the days of the Google Wallet branding. Why on earth would I use my phone to pay for something when swiping my card was so easy? Well, chip readers started showing up en masse here in the US after the big Target credit card breach, and with them came two things: a more time-consuming payment process and, often, support for contactless payments. Tap and pay is easily faster than the insert-your-card chip system, and given I often have my phone out when I'm in line at the store anyway, it's actually more convenient: no taking out my wallet or putting my phone down. Sure, support is still limited in a lot of places in the US (and some major chains like Target still don't support it, weirdly), but I've seen a tremendous increase in the number of contactless readers in the last five years alone. So, do you use Android Pay? Why? Why not? Vote in the poll and discuss in the comments section below. Do you use Android Pay? No, but only because it's not available in my country.